Through the looking glass: Netflix could be the first Internet-based company to join the ranks of the MPAA in a move that would reclassify the tech firm as more of a production studio. Given the company's heavy investments in original content as of late, that's not entirely surprising. 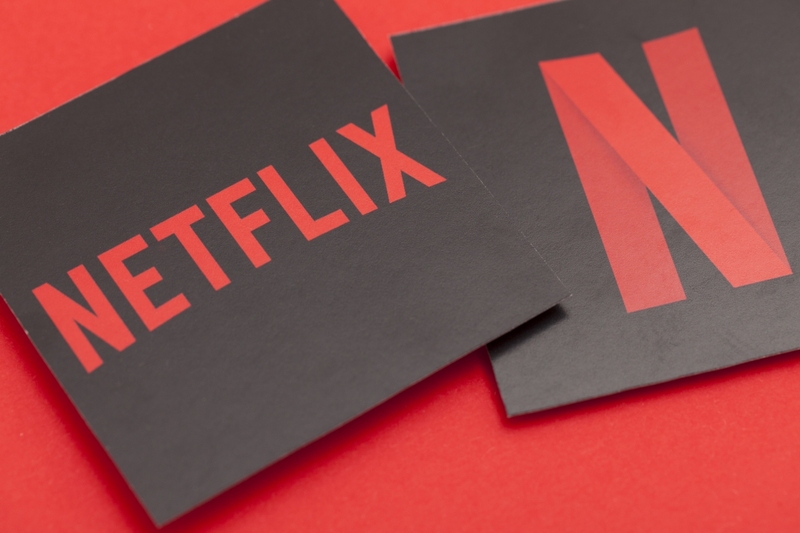 Netflix is in late-stage talks with the Motion Picture Association of America (MPAA) with regard to joining the 97-year-old trade association according to two sources familiar with the matter as reported by Politico. Should Netflix join the MPAA, it would be the first Internet-based service to do so. At present, MPAA member companies include Paramount Pictures Corporation, Sony Pictures Entertainment Inc., Walt Disney Studios, Twentieth Century Fox, Warner Bros Entertainment Inc. and Universal Studios LLC. The move would probably surprise a lot of onlookers who view Netflix as more of a technology company. In recent years, however, Netflix has significantly increased its involvement in original content creation to the point where you could classify it as primarily being a production company. As Politico alludes to, it’s more or less just political jockeying to help it comply with regulators in other parts of the world where it seeks expansion. The streaming giant also left the Internet Association earlier this month, likely for similar reasons. CNBC notes that Amazon has also considered joining the MPAA, adding that the organization has been looking for new members ahead of a planned merger between Disney and Fox. Lead photo courtesy Ink Drop via Shutterstock. Second photo via pio3 via Shutterstock.